Ceramic Tile Stairs | Flamingo Tile Inc.
ceramic tile on your stairs in your home. 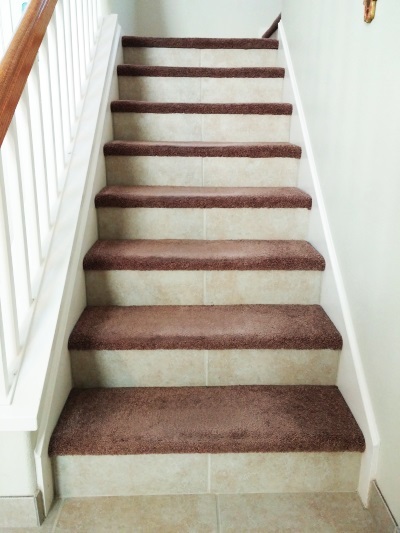 Installing ceramic tile on your stairs isn’t much different than laying down a ceramic tile floor. 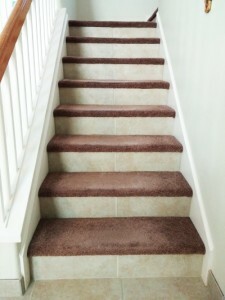 Ceramic tile makes a durable covering for stairs if the stair casing can handle the weight of the mortar, tile and grout. This is why you would want to hire a professional tile contractor. 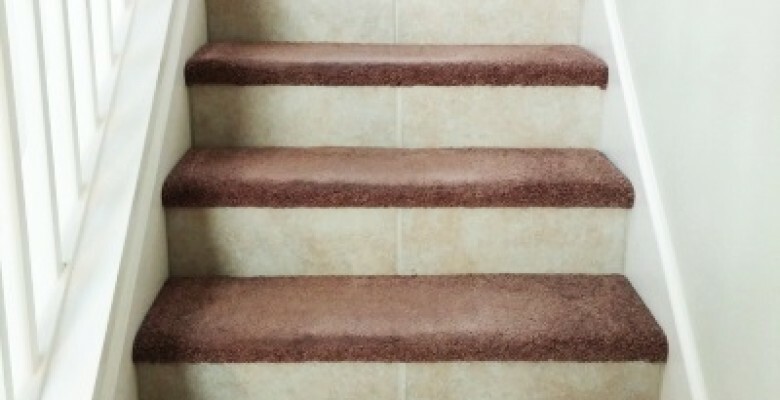 When you install ceramic tile on stairs, it is done in the same way as you would with a wall, or countertop. You spread out a layer of thinset on the subfloor and press the tile into the mortar. The use of plastic spacers will help you keep an even distance between tiles for grout if you choose to have grout in between the tile. Some other modern styles are having the lay out design of the ceramic tile with no grout. Depends on your taste. Call Flamingo Tile today for a free estimate.